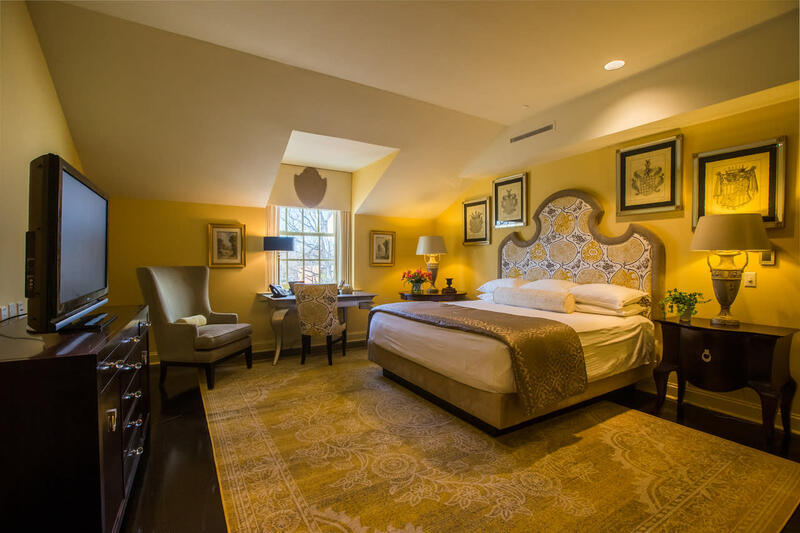 45-room boutique hotel in the heart of downtown Cary. Full breakfast, Wi-Fi and valet parking are all included in the room rate. 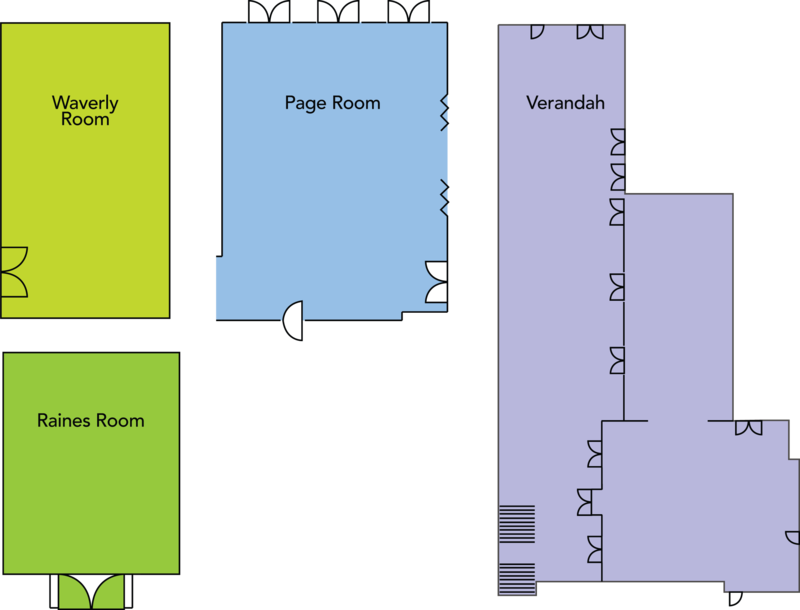 Description Verandah space is outside; the other four rooms are inside.